We had yet another round of Faculty Lunches with the Dean about a week ago, and it included Adam Lovelady, Frayda Bluestein, and Willow Jacobson. As with past lunches, it demonstrated the remarkable diversity of programs and activities at the School. Adam focused on using technology in the classroom, and the experiences he shared are the focus of this post. Adam described a couple of ways he (and Dave Owens) are using technology in their teaching about land use law. 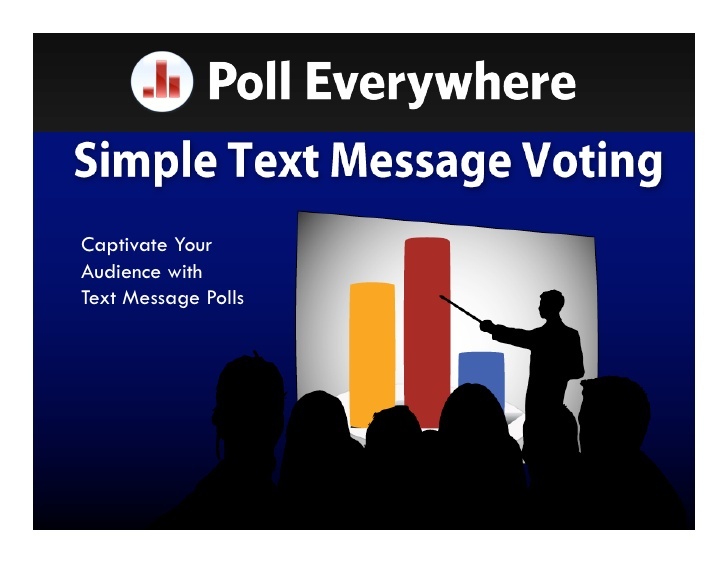 They have found the web-based Poll Everywhere to be an effective and flexible platform for student engagement. Adam and Dave recently used Poll Everywhere in a conference session with a group of 200 students. It was a very positive experience. After an initial question asking students to map where they were from, they used the platform as a way to crowdsource questions and prioritize them. The poll remained open during their legal and legislative update. As Adam and Dave spoke, the students could type in their questions and vote on the importance of questions submitted by others. This approach allowed the faculty to gauge the priority of the questions in real time and curate the Q & A portion of the class. Adam has found Poll Everywhere be more interactive than Turning Point, plus you don’t have to mess with clickers because everyone already has their cell phone. Dave and Adam also are using eLearning modules to flip the classroom for continuing education courses here at the School. 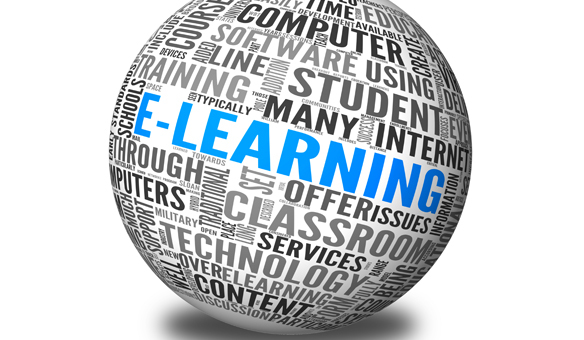 They have created a number of 30-minute training modules designed primarily for training board members at home. For two sessions during a recent class, the students were assigned a module to watch before coming to class. When the session started, the class moved straight into the discussion problems. Adam assisted small groups as needed and then facilitated a large group discussion. His impression is that a large percentage of the students did their homework and watched the video before class (it was a three-day class, and so they also had a chance to watch it after they arrived). The class was very engaged and the students did most of the talking. This had been a week-long course and now it has been reduced to three days—partly because the students are using the in-person class time more effectively for engaged learning. Adam feels like we are making good strides using technology, and at the same time there is so much more to be done. He shared that he has been struck by the potential—and desire from our clients—for greater use of technology in sharing information with them. 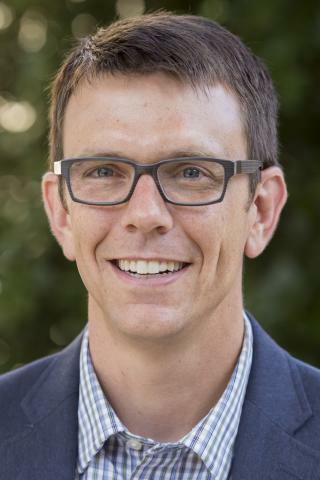 For example, students at a recent course requested electronic versions of books, inquired about podcasts, suggested online forums for class discussions, and wondered when he and Dave would convert the planners listserv to something like NC Finance Connect. Adam feels like we may be underestimating the extent to which our clients want greater access to content from the School through technology. I agree. 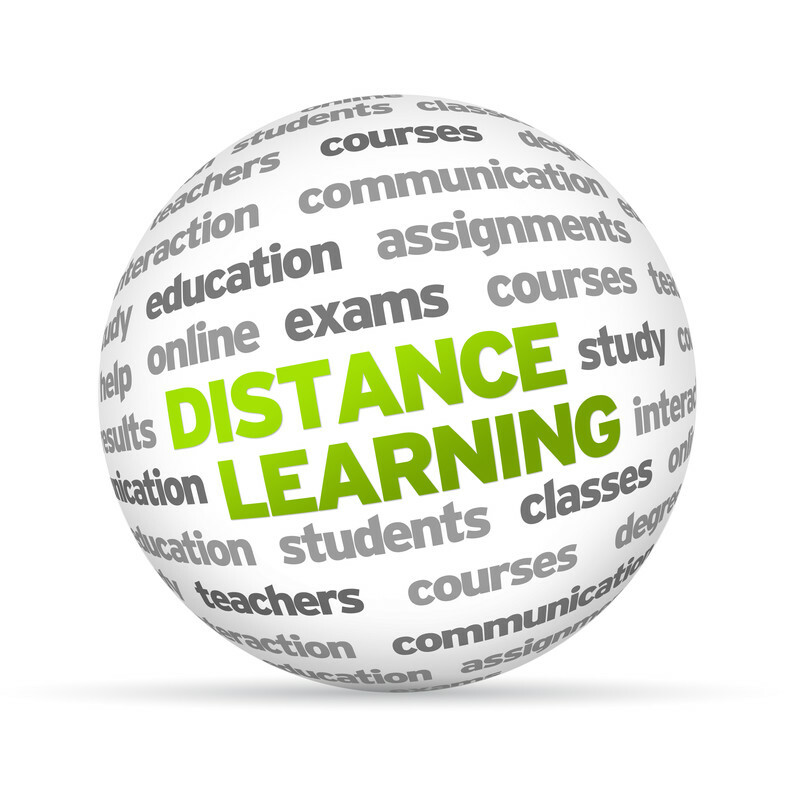 Based on a number of related faculty funding proposals from last summer, I recently shared that we will create a working group on distance learning (probably July 2018). We can really take it on until after we address program support and pricing. It will focus broadly on different ways of using technology to share information with public officials. Our students typically have not asked for much in the way of distance learning in the past, and it is significant to me that they are beginning to ask for it now. I am grateful to Adam, Dave, and others whose experiments in this area will inform the efforts of the working group when it is formed. What are others doing that we should know about?